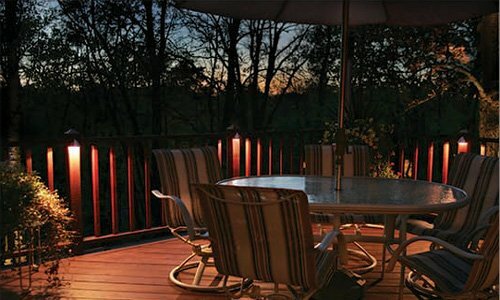 Your outdoors can be the focus of many lovely evenings and this is especially true if you like to spend time on your deck. 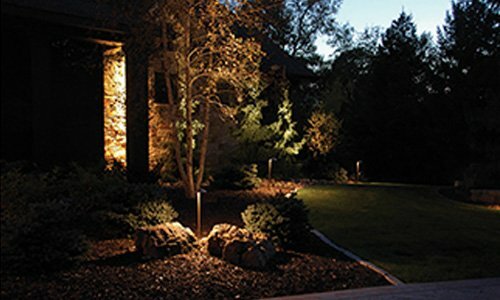 However, if you want to maximize the evening experience for you and your guests, you’ll want to have the most effective outdoor deck lighting fixtures. 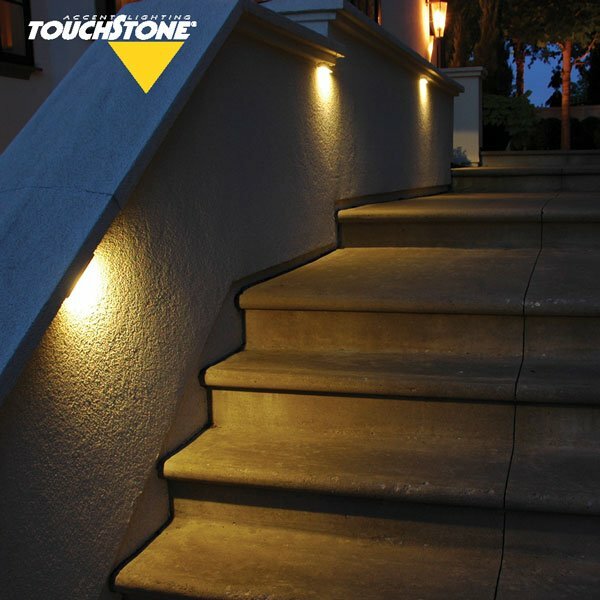 Touchstone Accent Lighting has many choices for you, and you’ll find many uses for our Ledge Series Lighting DL 511 and Post and Pipe Series PP173. Let’s check them out and see what they have to offer. 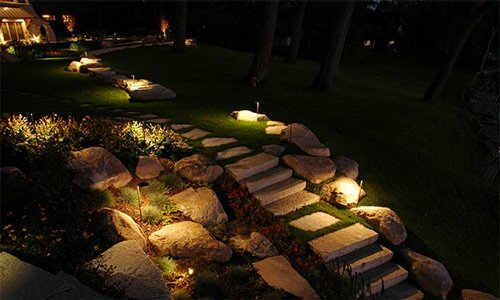 Lighting up walls and railings can be a challenge, but when you use ledge lights, it’s quite easy. 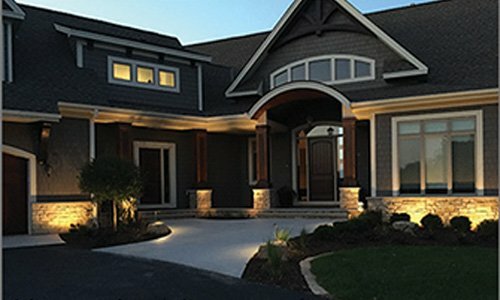 Ledge lights are fixtures that are made to fit underneath masonry top caps and under deck railings and stairs, and fit perfectly under handrails. The DL 511 can be ledge mounted, and it works best with at least a one-inch overhang. You can also use the optional stainless steel plate for top cap mounting. 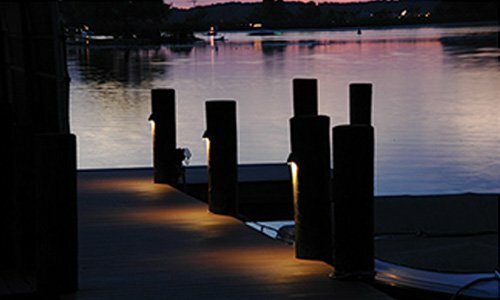 If you want some surface mount outdoor deck lighting fixtures, consider the PP173. They are made for deck rails and handrails. They can be the perfect addition to your deck stair lighting, and many customers use these fixtures for fences. The downward facing light keeps the warm and secure feeling of your deck area intact and provides enough light to make things safe. 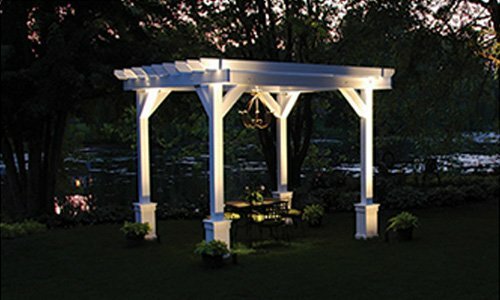 Indirect outdoor deck lighting fixtures are the perfect way to set a quiet mood and add ambiance to the evening. Installation is simple as they can be mounted flat or on posts. The mounting hardware and screws are stainless steel for corrosion resistance and long wear. These are two of the many choices we have to offer. 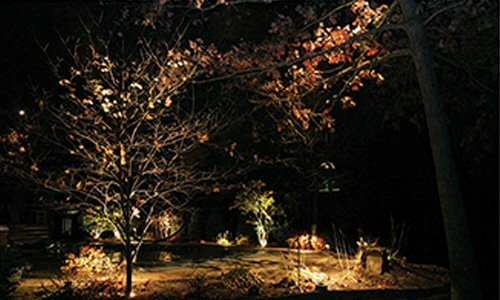 Continue reading here about how these styles of lights can enhance your yard’s security.